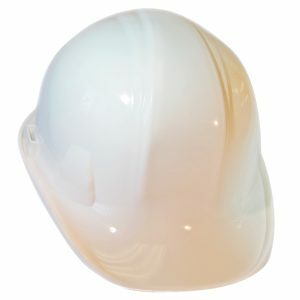 Pyramex Protective Helmets have 6 point ratchet suspension for adjustment. Offers impact and penetration resistance, dielectric up to 20K volts. Available in white, orange, blue and other colors.